Get the beautiful perfect smile you deserve! At West Campus Dental we look forward to taking care of your whole family! 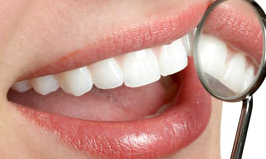 Veneers can close spaces, lengthen teeth and close gaps. Helping your children take care of their teeth for a lifetime! Different procedures can be used to restore shape and esthetics in teeth, to strengthen teeth, and to eliminate discomfort while chewing. 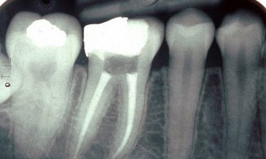 When the pulp of the tooth becomes infected or dies, root canal therapy may be necessary to save the tooth. By focusing on your oral and overall health and by educating you and your family, we can help you keep your teeth for a lifetime. ACHIEVE THE SMILE OF YOUR DREAMS! It is not just about looks. It is also about balancing form and function to achieve that perfect balance. 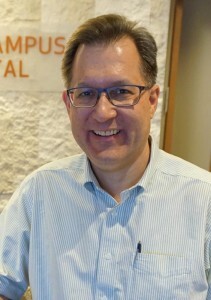 Thank you for visiting the website of Dr. John K. Schmidt – Calgary NW General Dentist. West Campus Dental (formerly Stadium Dental Centre) is located in the Yamnuska Hall student residence on the southwest corner of the University of Calgary. Yamnuska Hall is located on the north side of 24th Avenue NW and is approximately 400 meters east of the Alberta Children’s Hospital. 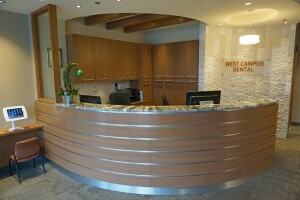 At West Campus Dental we are focused on creating a personalized, one-of-a-kind, patient experience. We want each of our patients to maximize their dental health and to feel confident and comfortable with our open, straight-forward approach to their dental treatment. It is our goal to provide you with the necessary information so that you can make the most informed treatment choices. We will then plan to provide you with our uncompromising service in welcoming and comfortable surroundings. We are proud to offer our patients such general dental services as Restorative Dentistry (Crowns & Bridges) as well as Family and Cosmetic Dentistry. We believe in educating our patients about their treatment. To help with this process, we have an entire section of movies on patient education that we recommend viewing to learn more. 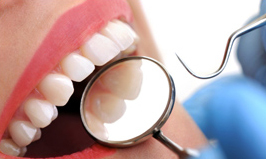 At West Campus Dental – We are always accepting new patients!